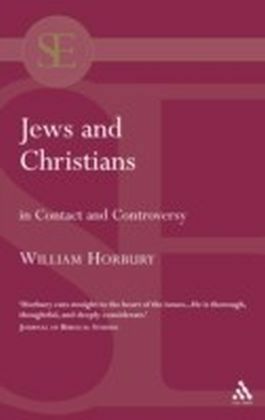 Judaism, Christianity, and Islam are considered kindred religions-holding ancestral heritages and monotheistic belief in common-but there are definitive distinctions between these Abrahamic peoples. 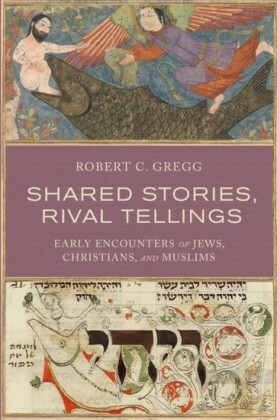 Shared Stories, Rival Tellings explores the early exchanges of Jews, Christians, and Muslims, and argues that their interactions were dominated by debates over the meanings of certain stories sacred to all three communities. 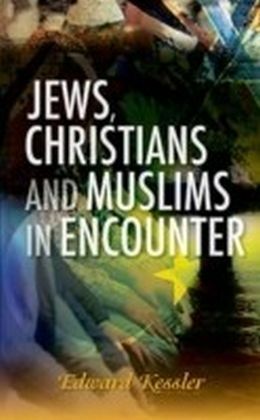 Robert C. Gregg shows how Jewish, Christian, and Muslim interpreters--artists as well as authors--developed their unique and particular understandings of narratives present in the two Bibles and the Quran. 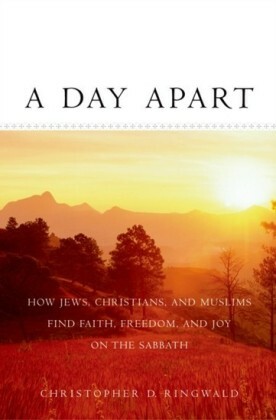 Gregg focuses on five stories: Cain and Abel, Sarah and Hagar, Joseph and Potiphars Wife, Jonah and the Whale, and Mary the Mother of Jesus. 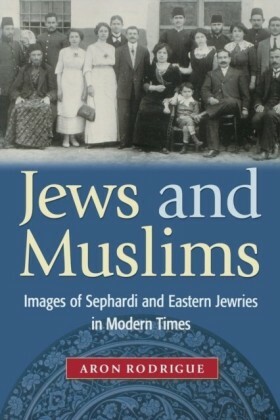 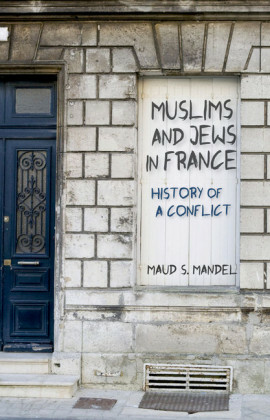 As he guides us through the often intentional variations introduced into these shared stories, Gregg exposes major issues under contention and the social-intellectual forces that contributed to spirited, and sometimes combative, exchanges among Jews, Christians, and Muslims. 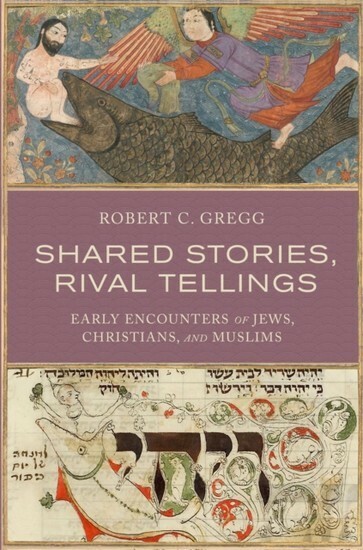 Offering deeper insight into these historical moments and their implications for contemporary relations among the three religions, Shared Stories, Rival Tellings will inspire readers to consider--and reconsider--the dynamics of traditional and current social-religious competition.